Unexpected winds and storms can tear through your town without warning, leaving massive amounts of damage behind. These natural events leave both commercial and residential areas in ruins. It’s often difficult to know where to start when repairing damages. However, knowing the different types of storm damage and how professionals can help, will save you a lot of time and heartache. Here are the four most common types of storm damage that can occur and require a professional crew. High wind damage occurs when winds range from 50-60 mph. 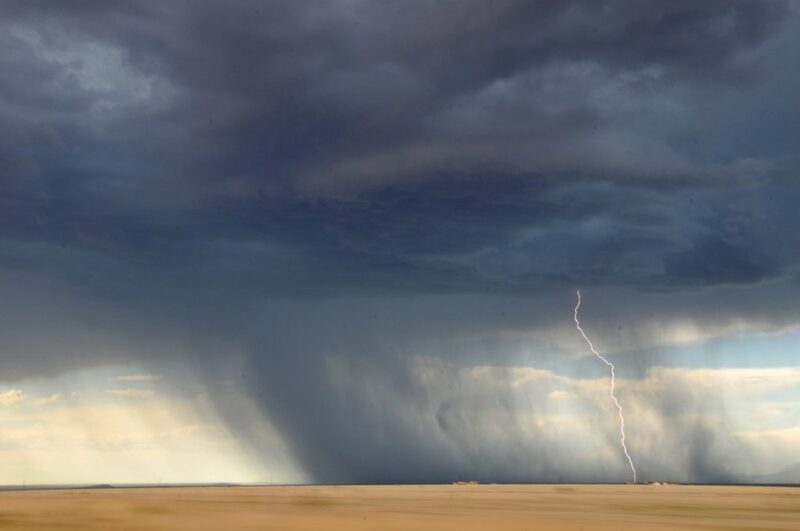 Winds up to 60 mph occur during a thunderstorm and happen more frequently than tornados. In some cases, winds can get up to 100 mph and take out anything unanchored. These winds can pick up debris and other items, which can crash into homes thus causing roof, window, or other damages. Depending on the building or home, it’s crucial that address storm damage must quickly. Exposing the interior of a house or building can leave it susceptible to more damage in a short amount of time. However, calling a professional can help you deal with both the damage and insurance. Large debris damage from an everyday storm can cause massive damage to your home. In most cases, large debris damage can occur with any type of storm. Unlike some other storm damage, this type of damage you can take steps to prevent damages. Any loose items such as patio furniture, toys, and cars that are outside can either be anchored down or taken inside. Taking this step reduces the damages and loss of items. Flooding can occur from a rainy day, tornados, or hurricanes. Cracks in your foundation, unsealed doors, or leaky windows can leave your house susceptible to flood waters. Unfortunately, this type of storm damage cannot only damage your home but can be harmful to your family’s health. Stormwater from the outside can mix with gas, oil, or other harmful things, making your home unsafe. Flooding can leave the structure of your home in disarray. When dealing with flooding it is best to call a professional right away, so your family’s health is not at risk. Unlike some things in life, storms are unpredictable, and you cannot prevent them from happening. However, you can rest easy knowing that if storm damages do occur there are professionals who can easily help you repair your damages. At Kelley Klean, our professionals are always ready and willing to help you deal with all your storm damages. No matter why type of storm damage you are dealing with, we are happy to help you. We offer 24/7 storm damage restoration and help you deal with your insurance. Most importantly, we make every effort to take care of you, in a time that is not always easy to get through. If you have been affected by storm damages, don’t wait to call. Call Kelley Klean today at 573-250-4059. We promise to restore your home to like new. Like the Boy Scouts say, be prepared! While it’s always good to prepare early, the only time it’s too late is when the damage has already been done. As long as your property has yet to sustain damage, you have a shot at preventing it. 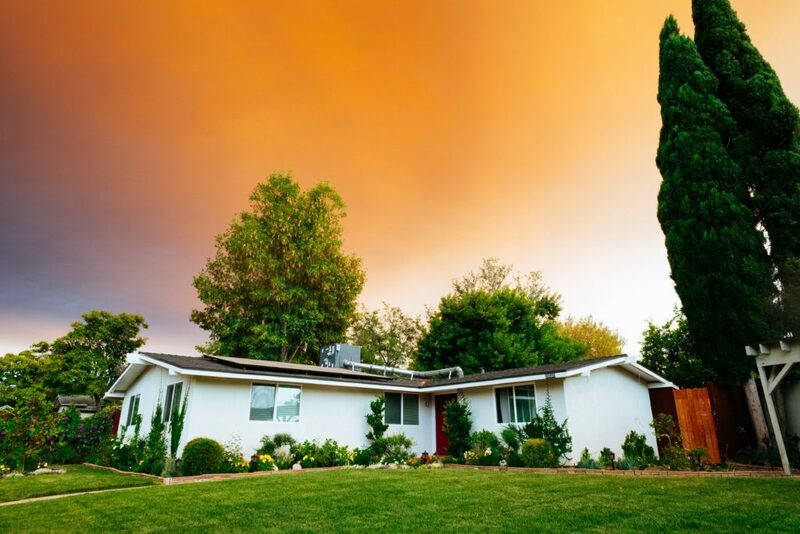 Start by maintaining your landscaping and getting the proper insurance for your flood zone. From there it’s a question of building good habits and keeping your eye on the sky. Storm warnings are essential to preventing storm damage. Leaving tools, heavy lawn ornaments, and garden debris around increases the odds of damage. If you get weather alerts on your phone, pay attention to them. Turn on the radio, check the internet, or watch TV long enough to find out if bad weather is coming your way. You probably won’t bring the grill in or do a quick check to be sure the back windows are closed if you don’t know a storm is coming. Wild trees and shrubs are common causes of storm damage. You can prevent storm damage in Jefferson City by making landscpaing your priority. If you’re afraid that you can’t snip your tree without damaging it permanently, look into basic tree trimming services. If you’re not looking for a fancy job, you will probably be able to find someone competent at an affordable rate. While storm damage prevention is always the goal, it’s not always possible. You should take the time to find out what your flood zone is. Use this information to get the flood insurance that’s right for you. While your homeowner’s insurance may cover water damage from a burst pipe, it probably won’t cover natural disasters. The right insurance is the difference between a hassel and a disaster for your property and your wallet. Your gutters are there to protect your building from water damage. Water that flows off your roof will soften the ground around your foundation. This can lead to slipping, tilting, or even seeping through the foundation into your building. Through the spring, summer, and fall, leaves and debris fall into gutters. The debris breaks down inside your gutter. This semi-decomposed mess can be a real problem for your gutters. Once they’re backed up, the overflow can do serious damage to your property. Storm damage can be anticipated, but not always prevented. Invest in the right flood insurance to keep your property safe. Be sure to prepare with maintenance, whether that means cleaning the gutters or trimming back trees. Keep an eye on the weather wherever you go, as that’s going to be a key reminder to take care of any lingering chores before the storm hits.